However, this is just one type of application for BOTOX treatments. 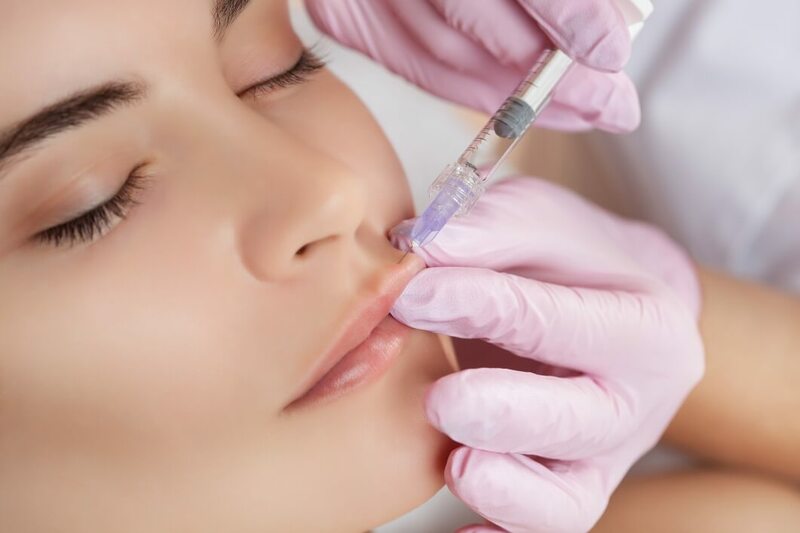 There are many other therapeutic applications for BOTOX that can provide benefits, such as pain relief, to patients with a variety of medical conditions and other concerns. Here are four benefits of BOTOX treatments in dental settings that you may not have considered. TMJ disorders cause tension and pain in the jaw. Some dentists now use BOTOX injections directly into the afflicted facial muscles to alleviate soreness and pain associated with TMJ disorders. BOTOX treatments are typically used in conjunction with other treatment methods to address the symptoms of TMJ disorders on a long-term basis. For patients that grind their teeth in their sleep, BOTOX treatments can help to relax the jaw and stop teeth grinding. BOTOX could potentially also reduce the headaches and migraines associated with teeth grinding. While this application of BOTOX is still in its early stages, it is a treatment method that can be used in conjunction with the mouthguards typically used at night while the patient sleeps to treat teeth grinding. Many patients voice concerns about how the look of their teeth and mouth impacts their overall appearance. This is part of the reason why teeth whitening treatments and Invisalign® aligners have become so popular. People generally want to look their best. BOTOX treatments can help to reduce lip lines that make you look older, and restore your youthful appearance. Beyond age-related appearance concerns, BOTOX treatments can improve your smile in other ways. For instance, if you have a gummy smile because of an over-retracted top lip, BOTOX injections could help to “reposition” your smile by relaxing your upper lip. This is just one of the ways that dentists can use BOTOX and other dermal fillers to help you enjoy a beautiful smile. Getting BOTOX treatments at your dentist’s office can make a lot of sense for many patients. Since you already receive treatment for TMJ disorder or whiten your teeth with the dentist, they understand your therapeutic goals and have an interest in keeping your smile in its best shape. If you have one of these concerns, it’s a good idea to discuss BOTOX treatments with your dentist.